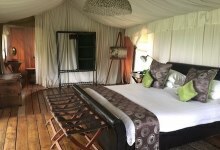 Want to organize a private, tailor made journey in Tanzania according to your wishes, dates and price? We can organize the best Safari you've ever dreamt of. Welcome to Tanzania Private Tours official web site. specialized in Safaris and tours all around Tanzania. 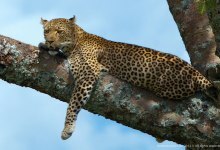 Why should I choose Tanzania Private Tours? Because it offers custom tours all around Tanzania according to your wishes. Also flexibility, more options, adventures, emotions and security are only some of the advantages of a private Tour in Tanzania, with the company of an excellent Guide: Seif Mkuti, Member of the Tanzania Tour Guides Association. 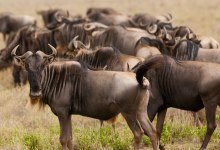 How can I organize my personal Tour and Safari in Tanzania in only 3 steps, according to my wishes, dates and price? Why is Tanzania such a great safari destination? Superb wildlife viewing, the annual great migration, authentic african wilderness, the enchanting Zanzibar, adventure, relax and fun are only some of the reasons to visit Tanzania. In order to see what you want, plan your tour according to your dates or season, such as the dry season, the wet season or the great migration season. Choose the places you want to see such as the most famous National Park, the "Big Five" animals, the wild Savana, the High Mountain, the ancient tribes or the relaxing sea. Choose your accomodation and organize your personal tour according to your budget. You will not miss comfort and quality.